The expansion of Heathrow Airport is good news for those in the market for smaller properties, which are soon to be in high demand in Hillingdon. Expanding the airport will create jobs, and people in those jobs will need homes. Equally, the improved transport links (as well as ease of international travel) will make the area desirable to young professionals, who are also in the market for flats and small houses. An increase in the number of people needing short term and temporary accommodation is also anticipated, with a new hotel already being built opposite Henry Wiltshire Hayes. Hayes and Harlington, are great examples of locations experiencing growth off the back of transport improvement. The London Borough of Hillingdon, including Hayes and Harlington, is a great example of a location that’s experiencing growth off the back of transport improvement. In addition to the airport expansion, Crossrail will also be connecting this outer London borough to the city centre as early as 2017, with a corresponding positive effect on house prices. Investors have already seen properties increase in value in areas along the Crossrail route, such as Ealing and Reading in the west, and Forest Gate and Stratford in the east. There’s also been a lot of interest in areas benefiting from the new Night Tube service on the Central and Victoria lines, and the upcoming Northern Line Extension, which will connect Nine Elms and Battersea with the rest of the London Underground network. 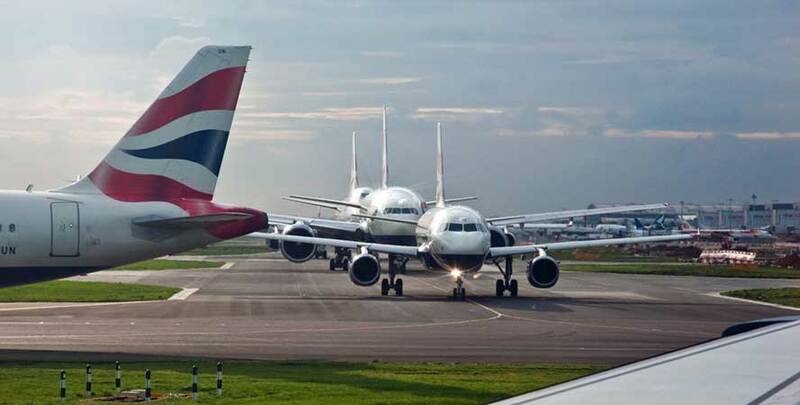 This is a great time to invest in buy-to-let property near Heathrow. Henry Wiltshire has offices worldwide, enabling international investors to tap into London’s property market and realise their financial goals. Henry Wiltshire’s property experts can advise on any aspect of buying or selling property in Hayes and Harlington.